The Russo brothers offer an update on The Avengers: Endgame in regards to test screenings that have been held and the movie's runtime, which should make fans pretty happy. The runtime for Infinity War came in at 2h 40m, so having an extra twenty or so minutes in Avengers: Endgame would be even better. 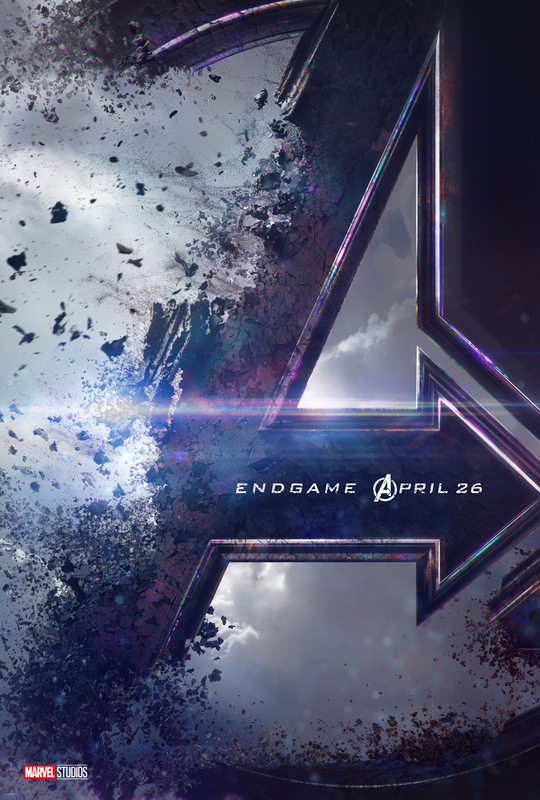 The Avengers: Endgame gets released April 26, 2019 directed by Joe and Anthony Russo starring Robert Downey Jr., Chris Evans, Chris Hemsworth, Scarlett Johansson, Jeremy Renner, Karen Gillan, Paul Rudd, with Josh Brolin as Thanos. Thanos brought all six stones together in Infinity War and formed the Infinity Gauntlet which gave the Great Titan the power to wipe out half the universe. Now in the aftermath of Thanos wiping out half of all life in the universe, the remaining Avengers must do what's necessary to undo the Mad Titan's deed in The Avengers: Endgame.